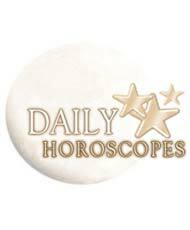 Welcome to NZCity's Daily Horoscope Readings. Please click on your sign for today's reading. action or failure to act by any person in reliance on any information provided herein.